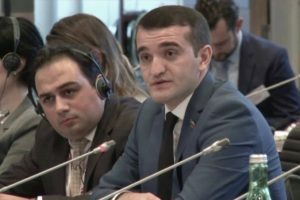 On July 15, Armenia’s intelligence-diversant group attempted to cross the line of contact between the Azerbaijan and Armenia in the direction of Gazakh region. 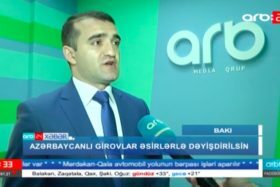 According to the Ministry of Defense of Azerbaijan, the provocation attempt of the enemy was prevented and one of the members of the diversant group, who was forced to retreat, was taken hostage. 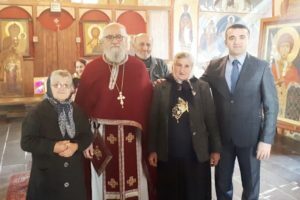 The captured person is Karen Kazarian, born in 1984.The Azerbaijani army units did not cause casualties during the incident. 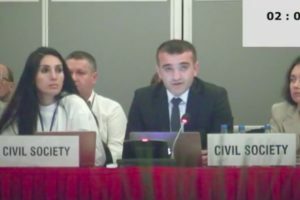 Minister of Defense of Armenia, as well as the Head of the Interdepartmental Commission on Prisoners of War and Hostages David Tonoyan appealed to the Yerevan Office of International Committee of the Red Cross (ICRC) for organizing the return of Karen Kazarian right after the incident. 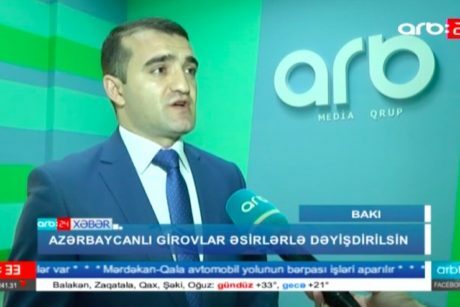 There is a second Armenian diversant in Azerbaijan. 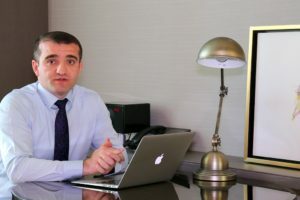 It should be noted that on December 26, 2014, Arsen Bagdasaryan was arrested by the Azerbaijani army on the contact line of the troops. He was sentenced to 15 years in prison under the verdict. 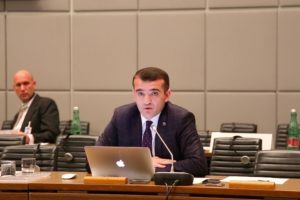 He acknowledged that he had committed a crime against Azerbaijan by the order of former Minister of Defense of Armenia Seyran Ohanyan.